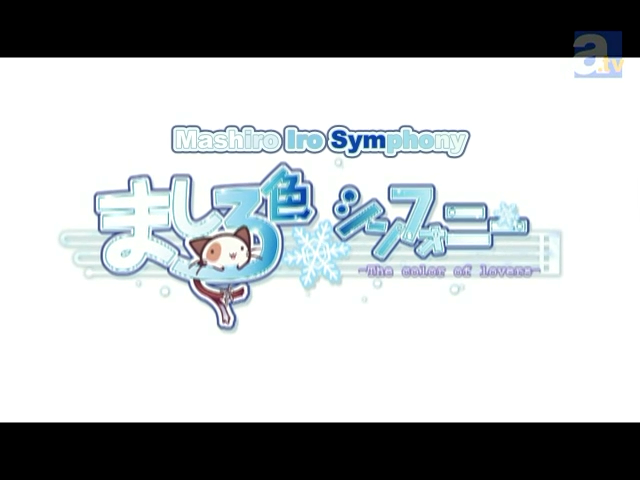 Here’s the PV for Mashiro Iro Symphony~ Yes, we’ll be subbing this anime for Fall. Please note that the PV is hardsubbed, however, the script is there as an attachment. So anyone looking for the script can demux it easily. Many thanks go to Bluebell for agreeing to translate the series despite her very busy real life, and Shana-is-my-waifu for taking care of all the typesetting. And this is the first time I’ve encoded anything, so please excuse the not-so-good encode. The source was quite bad to begin with, and I did my best on ensuring it didn’t look any worse than that, by experimenting with different settings many times and stuff. Shana-is-my-waifu edit: should have been released yesterday if sm2345 didn’t make horrible encode xD. Love the animation art style for the characters, looking forward to this also. It is common knowledge that in Japan, they use timings that exit the 24 hr range, especially when they are TV schedules. October 4 2600hrs JST = October 5 0200hrs JST.